Tim Behrens presents the first of the McManus Comedies, 'A Fine and Pleasant Misery,' in a one man show this Saturday night, October 22 at 7:30 at the Lair Auditorium on the Spokane Community College Campus. It's a benefit for Northwest Mediation Center. Tickets are $25 and are available at brownpapertickets.com. Type in 'Pat McManus' or 'Tim Behrens' to go to event page. 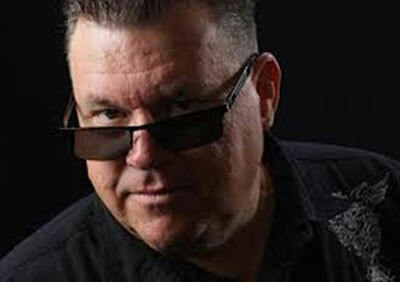 Benefit for Too Slim's Tim Langford Tonight! 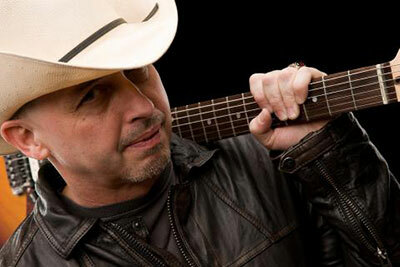 The stars come out tonight, October 20, including Sammy Eubanks and Kelly Hughes, for Tim Langford at Nashville North, 6361 W Seltice Way, Post Falls. Doors open at 6, the music starts at 6:30. Music Director Eckart Preu and the Spokane Symphony take on Mahler's monumental Symphony No. 3 on Saturday, October 22 8pm and Sunday, October 23 at 3pm at Martin Woldson Theater at The Fox. This hymn to nature comes together with a 125-piece orchestra, the Spokane Symphony Chorale, the Women of the Whitworth Choir, Spokane Area Youth Choir, and alto soloist MaryAnn McCormick. Both performances include a talk one hour before curtain time that is free to all ticket holders. Preu describes the work as "A universe in itself, a musical and spiritual journey with all the emotional highs and lows one can possibly imagine. The musical language ranges from extreme tenderness and beauty to violent outbursts, and from march rhythms to ethereal visions. Each instrument and each voice is a part of an enormous, vast sound world that will be an unforgettable experience." The combined forces of three choirs and a 125-piece orchestra will put a record number of performers on the stage at Martin Woldson Theater at The Fox. This Saturday, October 22, 7:30pm at the Bing, enjoy an evening of smokin' hot rock n' blues...featuring the Paul Nelson Band, with opening guest star Peter Rivera. They'll be joined by Joe Brasch, and Danny McCollim. Ticketswest has your seats at www.ticketswest.com or 800-325-SEAT. 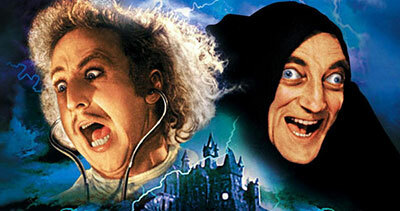 At 7:30pm this Monday, October 24 at the Bing, it's the movie Young Frankenstein, directed by Mel Brooks, starring the late Gene Wilder. Go to bingcrosbytheatre.com for your tickets to this classic film. 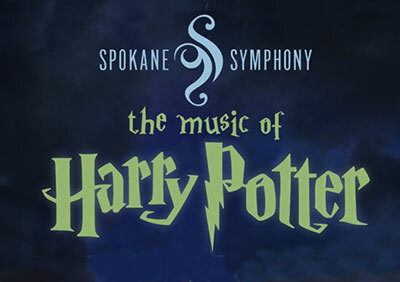 The Spokane Symphony presents The Music of Harry Potter, Saturday, October 29 at 2pm and again at 8pm at the Martin Woldson Theatre at the Fox. Get your seats at the Fox Box Office, 1001 West Sprague Avenue, or by calling 509-624-1200. Tickets also available at www.ticketswest.com. 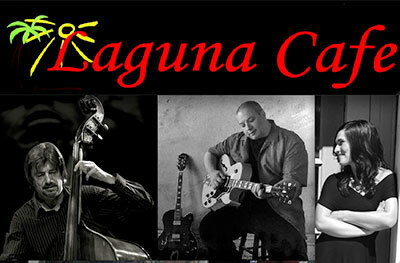 Vocal Jazz artist, Rachel Aldridge is performing this Saturday, October 22 at the Laguna Cafe from 6:30 until 9:00pm. Rachel is the real deal! If you haven't heard her yet, you are in for a real treat. She will be accompanied by world class bassist, Scott Steed and Nick Schauer on guitar. Reserve your table. It will fill up fast. Call 509-448-0887. The Laguna Cafe is located at 2013 E 29th Ave.
Saturday night, October 29 at 8:30, join Sammy Eubanks at the Second Annual Halloween Monster Bash at the RL by Red Lion (formerly Inn at the Park). Get dressed up and you could win $1000 in the costume contest! Tickets are just $20 and there are overnight accommodations available from $139 per couple with 2 tickets included. Go to redlion.com, Group Code SPOK1030. For tickets to the Bash only contact Ticketswest at www.ticketswest.com or 800-325-SEAT. 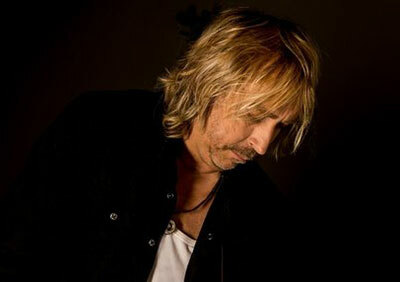 Tim Reynolds TR3 plus SeepeopleS: Bing Crosby Theater - 8pm. Tickets are going fast for Britain's living legends of comedy, John Cleese and Eric Idle, at Spokane's INB Performing Arts Center on Friday, October 28 at 8pm. The Monty Python veterans will blend scripted and improvised bits with storytelling, musical numbers, exclusive footage and aquatic juggling to create a unique comedic experience with every performance. Don't miss a once-in-a-lifetime comedy experience. Group and individual tickets are on sale now for Traditions of Christmas at Coeur d'Alene's Kroc Center, 1765 W. Golf Course Road, December 9 through 23. 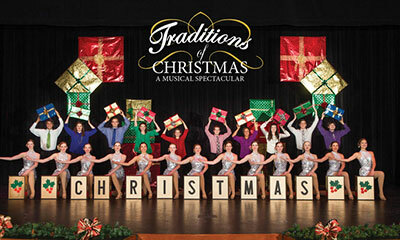 Show Dates are December 9, 16, 17, 21, and 22 at 7pm, and December 10, 11, 17, 18 , 22, and 23 at 3pm. For information and Group Sales call 208-391-2867. For individual tickets call the Box Office at 208-391-2867. The Box Office Location is 4951 Building Center Drive #105, Coeur d'Alene and it is open 10am-2pm Mon-Fri.